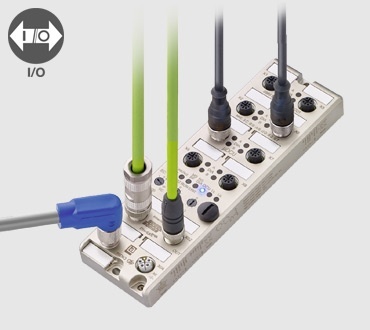 IO-Link is the first standardized I/O technology for communicating with sensors and actuators. 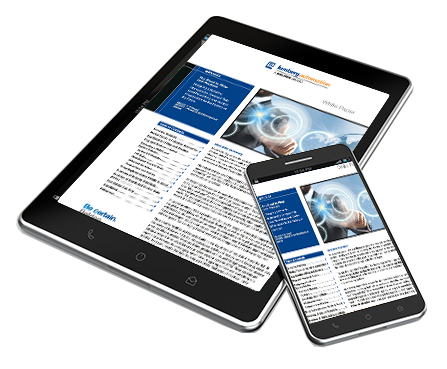 Lumberg Automation LioN-Power IO-Link Masters and Hubs enable this standardization with several industry-first features. 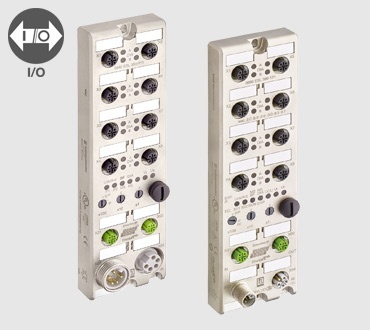 Process up to 132 I/O signals per system by connecting IO-Link I/O Hubs with an IO-Link Master. 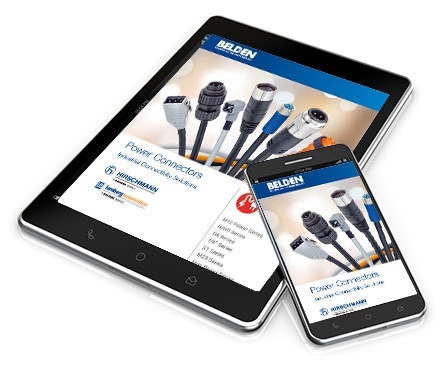 This helps to improve your process efficiency by transmitting data to higher level PLCs in an economical way. Implement preventive maintenance by transmitting diagnostic data of intelligent IO-Link sensors and actuators before a failure happens. 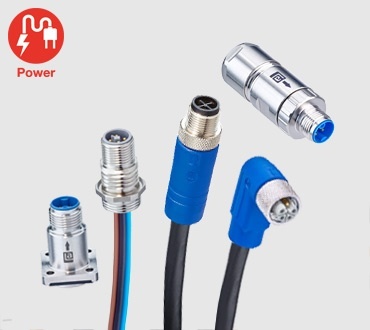 Transmit up to 2 x 16 A per module with the industry’s first IO-Link System with M12 L-coding power connection. Cut installation times significantly with the industry's first IO-Link System with hybrid M12 Y-coding that combines data and power with up to 2 x 6 A per module.